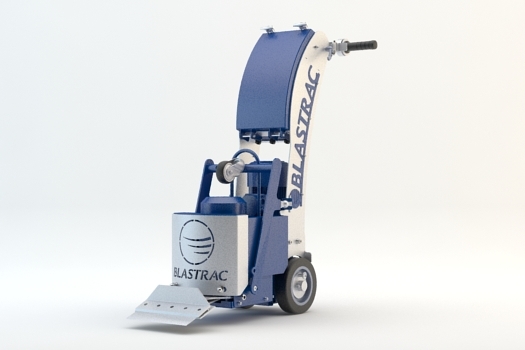 Introducing Blastrac’s new stripper line, the BS-110 and BMS-220ADB, available right now. User and environmentally friendly, no emissions, very low noise level which allows work to continue alongside other trades and personnel in the vicinity. Ability to work up to the walls with the BS-110, thanks to its adjustable handle. 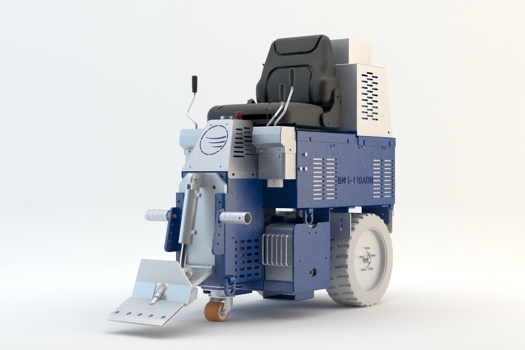 Compact and easy to handle, passes through standard doors and into lifts. Ideal for renovation jobs, for upper floors and areas where there is limited access. Simple to use and nearly maintenance free.